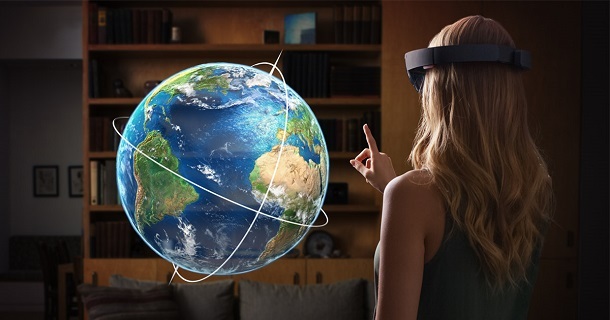 You are here: Home / HoloLens / Is It Possible: HoloLens to Release in July? Look, I am not a sensationalist, even though I don’t have to follow someone’s standard of journalism: I am not a journalist, or a writer by any measure. I am just a software developer and tech enthusiast, but I have no need to make up story to get attention. I say things on solid ground, even sometimes people read my posts say: what?! 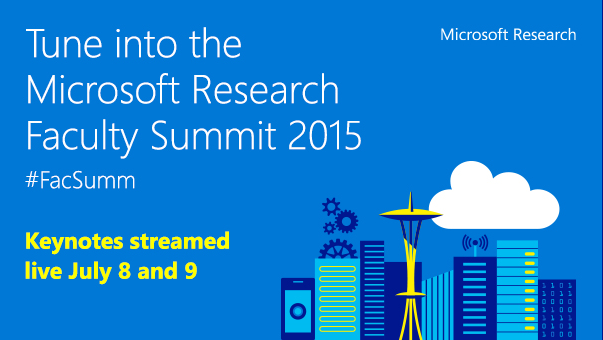 First piece of info I want to use is Windows 10 to release this summer. Microsoft have said something on the same line, but never specific say to be available this summer. Remember general availability is different from RTM (Release To Manufacturer). Available means everyone can have it. Second piece I want to use is: It had been reported that NASA is going to use HoloLens starting July. Remember that’s not trial. They have been doing that for over a year now. When I first saw this news in July, I thought, what is going on? 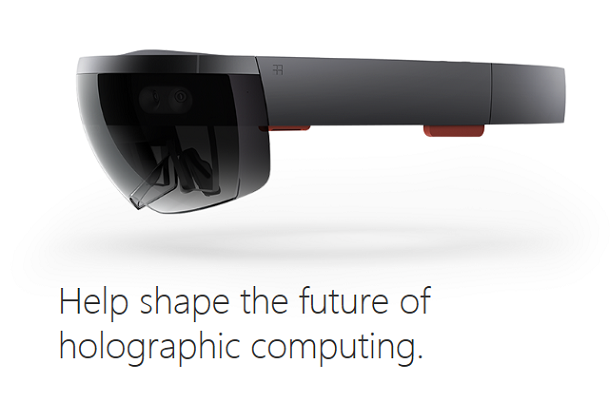 HoloLens runs on Windows 10, and no one had imagined Windows 10 would be released in July. How is this possible? They can’t use an OS that is not released, right? 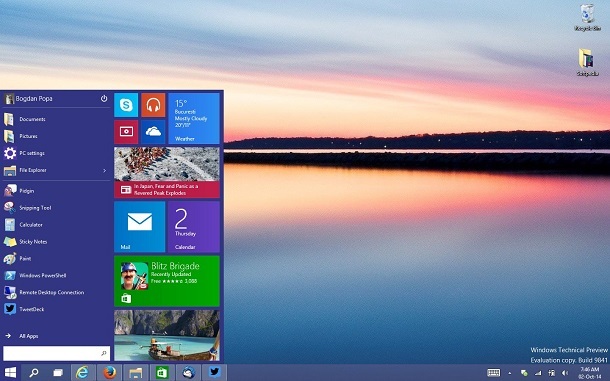 Now we know Windows 10 will be available this summer (not just released). If you put the two pieces together, you get the conclusion that Windows 10 has to be released in July. Now here is the guess work: I believe they don’t just give NASA HoloLens, and everyone else has to wait. Technically if HoloLens is ready for NASA, it should be ready for everyone. Wild cards are: They can have two different versions, which I doubt, or wait for mass production for the public, which I think is possible, or they may want to wait until enough apps and game are available. In any case, I think releasing HoloLens in July is not that crazy. 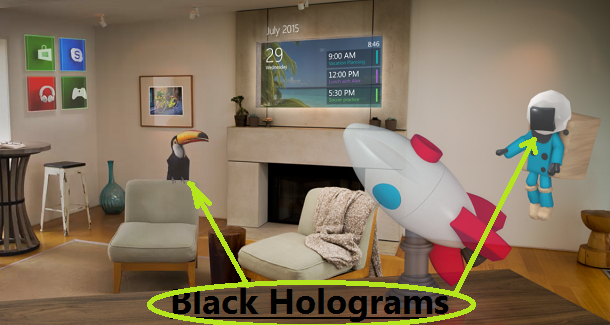 Can HoloLens Display Black Holograms? Very interesting! That would make for an amazing summer. I am not really sure about it. Most believe it will be Christmas time. It’s just some questions I can’t easily get an answer with that. For example, what happens if NASA start using it in July, and it is not officially released. It wouldn’t make a lot of sense. Also what happens to the marketing impact? It’s complicated. I don’t think NASA is in any urgency of deploy it. I think on any account, it’s more in line with Microsoft’s marketing strategy than NASA’s plan, but it’s hard to know. Plans can change, and I can be wrong in any cases. 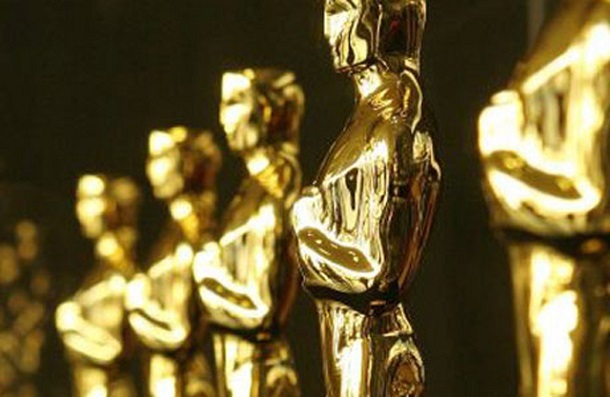 As long as they fix the fov then I can wait till early next year. Oh, thanks for sharing. Any chance you want to share more? You know you can you use the Contact Us to share with me privately if you choose. In any case, thanks a lot! I think NASA are a privileged agency. 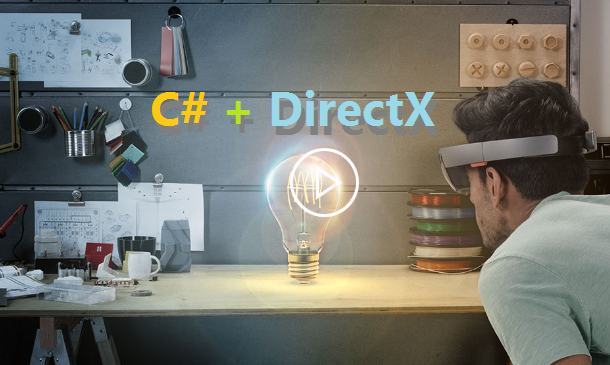 Is not provably than we can enjoy hololens current year. The most similiar device can give us this kind of augmented reality still been Oculus Rift + ovrvision + Leap Motion.